(St. Lucie, County FL) - The Florida Department of Health in St. Lucie County has confirmed a local case of measles today in an unvaccinated six-year-old child. Local health officials immediately notified the St. Lucie School District superintendent and are working closely with district staff to limit any potential exposure and protect the community. School and public health officials will notify parents of children with exposure risks. Measles is a serious respiratory disease caused by a virus of the same name (Measles). The disease is highly contagious and can spread to others who are unvaccinated. The department encourages all Floridians who have not been immunized to get vaccinated immediately. Vaccinations are available through your local county health department or doctor’s office for little to no cost. People who develop these symptoms should contact their health care provider right away. 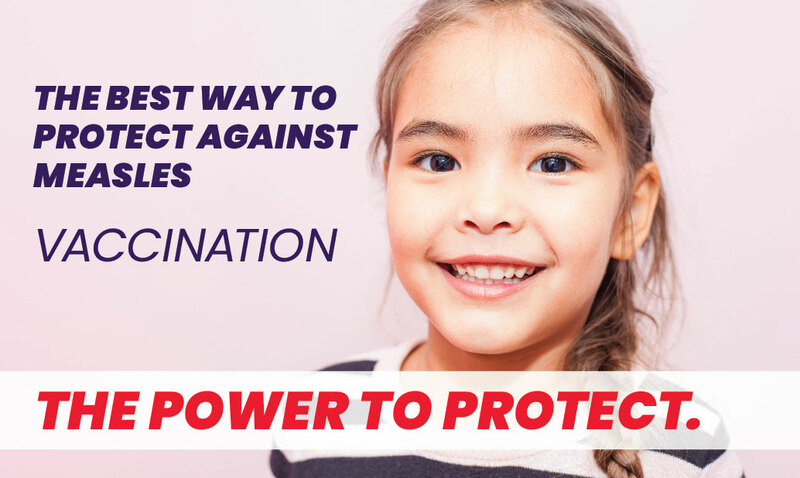 Measles is very rare in countries and regions of the world that are able to keep vaccination coverage high. There are still sporadic cases of measles in the United States because visitors from other countries or U.S. citizens traveling abroad can become infected before or during travel and spread the infection to unvaccinated or unprotected persons. Children should be immunized against measles with the combination measles, mumps and rubella vaccine (MMR) vaccine. Children should receive two doses, with the first at 12 to 15 months of age, and the second at four to six years of age. Adolescents and adults may require two doses of MMR, people with underlying health conditions should discuss additional booster doses with their health care provider to determine need. Thank you for your assistance in this important matter. If you have any additional questions, please contact the DOH-St Lucie at (772) 462-3800. For more information, visit http://www.floridahealth.gov/diseases-and-conditions/vaccine-preventable-disease/measles/index.html. The Centers for Disease Control and Prevention measles webpage is available at http://www.cdc.gov/measles/.